Erin is a kindred spirit. She is a light chaser. She is a beauty seeker. She is a photographer. Erin is often the mirror reflecting someone else’s light with her camera. But with me, she got to be the candle. It is always special to create images for someone who knows the craft. I have known Erin for quite a few years now and we could chat effortlessly and probably endlessly about locations and colors and lighting. I have so enjoyed watching Erin’s work progress over the years. Erin’s mom chose this image as her Senior Favorite because, “The light is beautiful and so are those brown eyes!” Love that. It is so sweet when moms appreciate and nurture the confidence these young women need as they walk off into their futures. 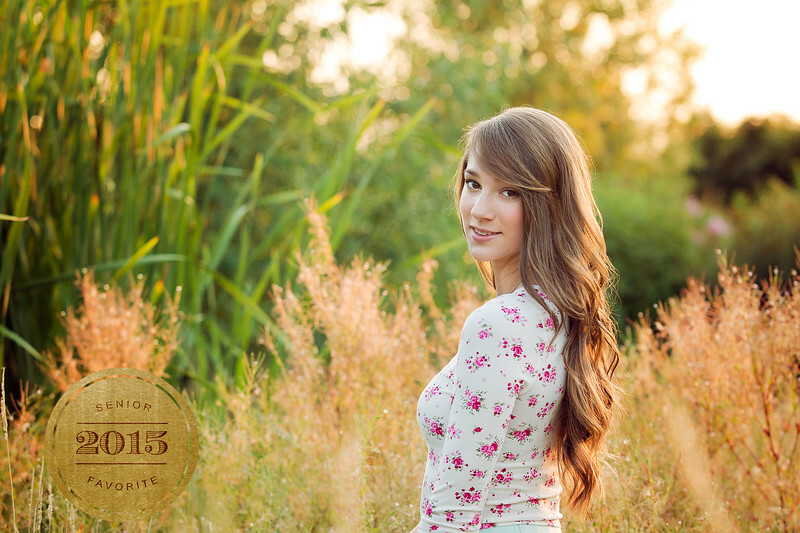 While Erin is a talented photographer, she is also an excellent student and a skilled athlete. Erin will be attending George Fox University in the fall and is planning on studying Physical Therapy. She will triple jump for the track team and is hoping to also play volleyball. I’ve photographed one of her volleyball games and she definitely has what it takes.